So you're a DJ and you're looking for some headphones. 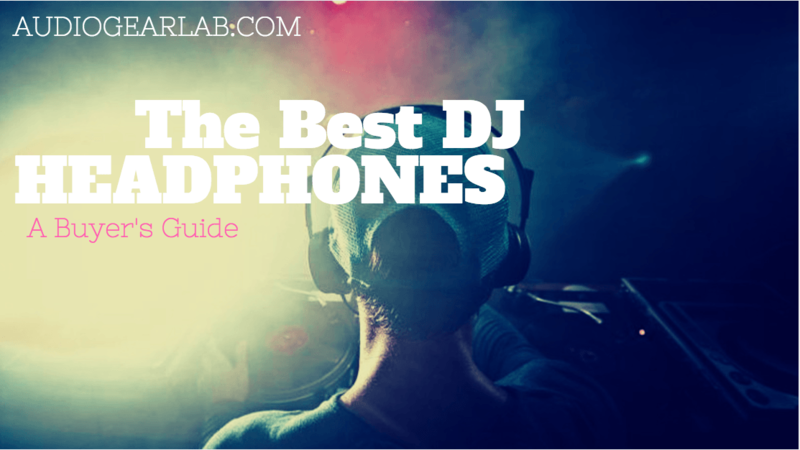 Luckily for you we've done hours of research finding the best DJ headphones so you don't have to. A good pair of headphones can make a world of difference when you're monitoring your set. 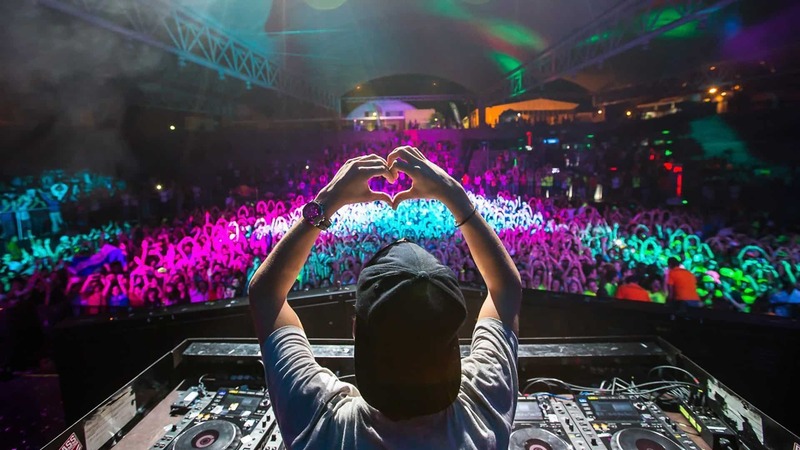 You may think that the most important factor in a DJ headphone is sound quality. Wrong! The fact of the matter is DJs break headphones. No getting around it. Most over ear headphones have fragile electronics and are not designed to take a beating. Say hello to the DJ headphones - designed to be thrown around, spilled on, and jammed into your backpack. They will have the best chance of surviving the fast life. Look for a flexible, durable band and rugged drivers (speakers). Try to find headphones that have individual part replacements. No need to buy a whole new set of headphones if the band breaks. Equally as important is sound isolation. DJs work in an environment loud enough to cause hearing damage. Your headphones need to focus on cutting out any background noise so you can cue up correctly. Whether you're an experienced DJ, or are just beginning, a quality set of headphones is a no-brainer. There's a ton of marketing that goes into DJ headphones. Ignore the hype and buy quality. You'll thank yourself later when your walking up to a big crowd knowing you have quality headphones you can trust. We've broken down a few features that are important to consider when buying headphones. It's tempting to buy for style, but we highly recommend you focus on sound isolation and durability. Staying focused on the main features will help you avoid spending cash on something you'll never need. As mentioned in the intro, one of the most important considerations. Ideally your headphones will have replaceable individual components. This way if the band snaps, or you break a connecting cable, you can just order and new one and keep going. The less plastic the better. Especially in the band. DJs destroy headphone bands, so having one made of metal will help yours last. It's loud. Period. You need to have something that will cut out the noise when you are cueing up. Different headphone designs will accomplish this to varying degrees. The level of sound isolation will be determined by the headphones design (ear pads and headband), dimensions, and materials. The best headphones will find the balance between sound isolation and comfort. While not as important as durability and isolation, sound quality still needs to be taken into consideration. 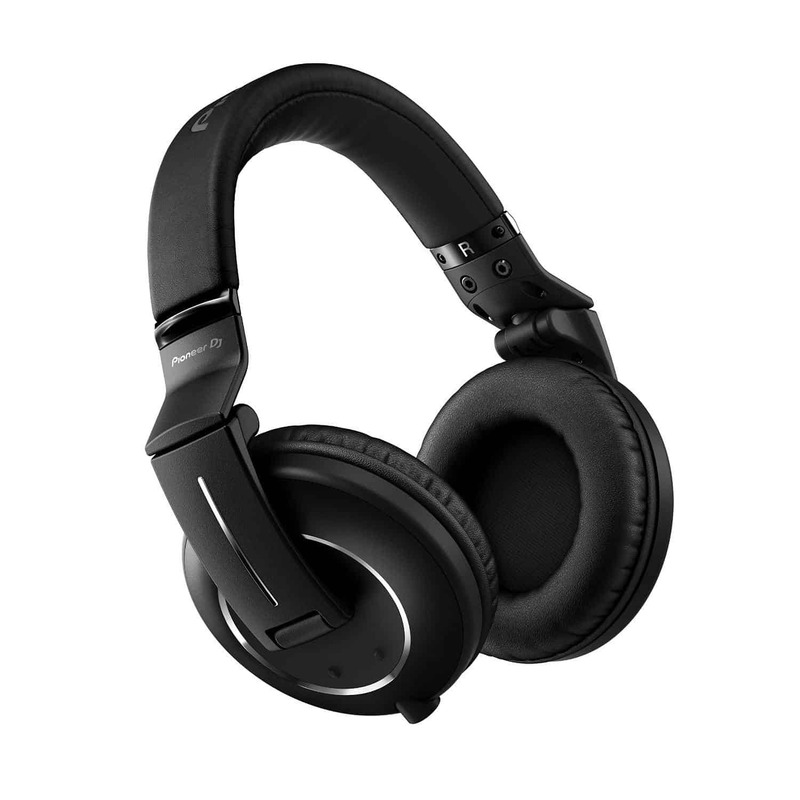 DJ headphones should be slightly bass heavy and punchy while still providing enough clarity in the other frequency bands. The ear cup must swivel. This little feature is integral to being able to cue up correctly. If the band is too small for your head, you'll hate putting them on. The ear cups that go over your ear (as opposed to the on-ear) are generally more comfortable and can be worn for longer periods of time. Lightweight is huge. If you are looking to have them on for extended periods of time, this is important. Finally, but least important, style. 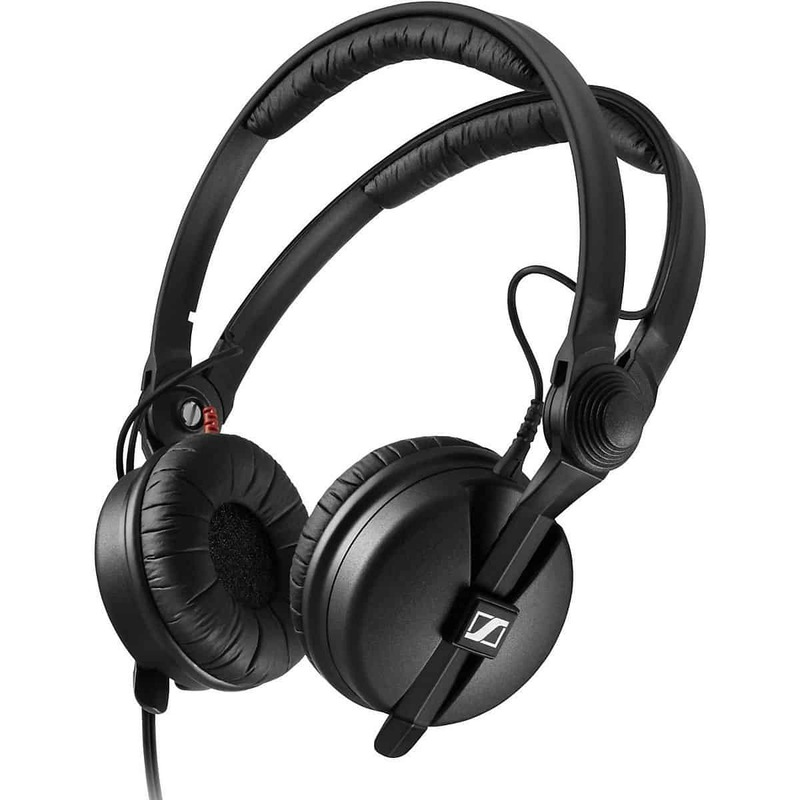 Ideally you will have a durable, sound isolating, comfortable headphone that you look good wearing. There are a ton of different DJ headphones. If you are looking for THE best, we've gathered the four heavy hitters. Our Pick! These are the most popular DJ headphones on the market. Originally designed for broadcast production, these headphones have migrated into night clubs due to their superiority in everything a DJ would care about. First off, their design is nearly indestructible. If you are hesitant about the price, buy a pair and know you'll probably pass them down as a family heirloom. If you do end up subjecting them to the breaking point, know that nearly every component is individually replaceable. Secondly, their sound isolation is unparalleled. You put these on - the world goes quiet. You may think the on-ear design would allow sound bleed, but surprisingly, these block ambient sounds like a dream. They tend to be a bit bass heavy, which is great for DJing. You may want to give them a pass for everyday listening though. Only lost marks came from the tight squeeze. Even though they are extremely light, you may find them uncomfortable to wear for long periods of time. Bottom Line: If you want the best headphones, get the HD 25s. Simple! Another hugely popular set of DJ headphones. These are specifically designed for professional DJ use. High marks for comfort. The over-ear cups with soft leather will easily allow you to wear them for hours. They come with the standard swivelling ear cup. The sound quality is a bit flat, which is great for everyday listening or studio use. Not exactly the best for DJing, as you want your headphones to be more punchy and bass heavy. The metal construction makes them very durable, although not as lightweight as it's competitors. You can replace the mini-XLR connecting cable if it is damaged. While not exactly cheap, you will get a high end set of headphones from one of the most well respected brands in the DJ market. A worthy competitor for the HD-25s. Bottom Line: Another amazing set of headphones. If you are not completely sold on the HD 25s, these are your next headphones if you are looking for the best. 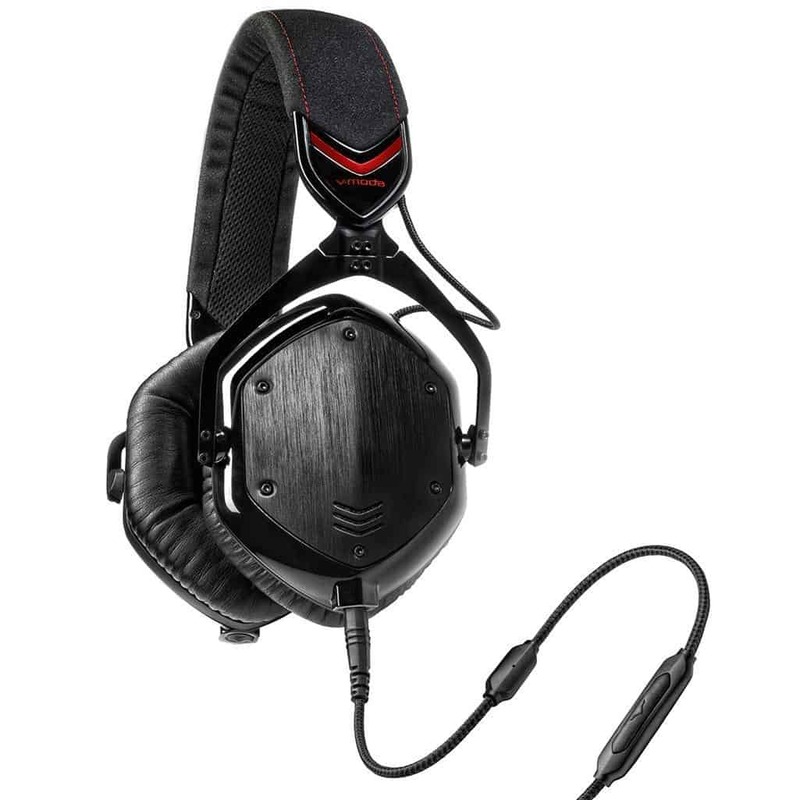 The V-MODA Crossfade M-100 is one of the most popular headphones on the market. They have a reputation of being a very well built headphone that has an amazing sound quality. There are a ton of great features to talk about with Crossfade M-100. First up, bass. The duel 50 mm dual diaphragm driver is capable of delivering bass frequencies as low as 5Hz. A unique feature of the M-100s is the dual diaphragm driver. Having a separate diaphragm for the bass frequencies allows the driver to separate the bass from the mids and highs (similar to a two-way speaker) - resulting in strong bass with clear mids and highs. This results in some of the most powerful bass on the market. V-Moda has put a lot of work into allowing these headphones to have loud bass without any sound distortion. While the bass response is still top of the market, the entire frequency spectrum is represented in a way that these can be used for any type of listening. The Crossfade M-100 doesn't only excel in sound. The build quality is also fantastic. These headphones were designed to be durable, rugged and comfortable. It uses a steel frame with a STEELFLEX headband - allowing the headband to bend and flex without cracking. V-MODA boasts that this headband is virtually indestructible. A great feature to have when you are making an investment with these headphones. The cable/45 degree plug can be bent over 1 million times (100x the industry standard). It has also been designed to withstand high and low temperatures in both humid and UV intense environments. Long story short, you will have a hard time breaking these headphones. If you do manage to break your headphones, V-MODA will discount you 50% on your next pair! They also fold down into an incredibly small package. This makes them incredibly portable. They are perfect headphones for everyday listening. The only downside is they lack the ability for the driver swivel. While not the end of the world, it is a nice feature to have on DJ headphones. While still good, the sound isolation isn't as competitive as the HD-25s or HDJ-2000-Ks. Where the Crossfade M-100s do shine is in their style. The cup shields are customizable, and the overall look is very popular. If you are style concession and are looking for a strong everyday headphone that you can bring to work in the club, these are your headphones. There's a lot of hype surrounding Beats headphones. 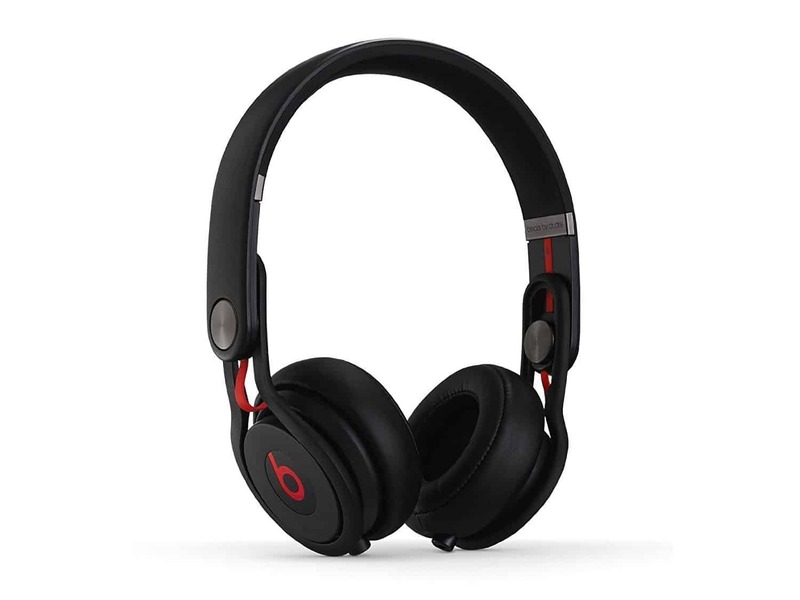 Whereas the classic Beats shouldn't be used, the Beats Mixr was intentionally designed for DJing. They tend to be very polarizing, with some DJs swearing by them, and others denouncing them. First off, the sound profile is what you need: bass heavy and poppy. They are also the loudest headphones of the four. Because of this, they won't make the best everyday headphones. Secondly, the sound isolation is great. The band has a tight squeeze - great for sound isolation, but terrible for comfort. You won't be able to have these on for more than 30 minutes without your ears hurting. They do have a rugged design, with the band being able to flex and twist as needed. Thankfully, they come with the essential ear cup pivots for monitoring. One standout area is style. We love the different color options and the clean, compact style.